Are you looking to “do life” differently in 2018? 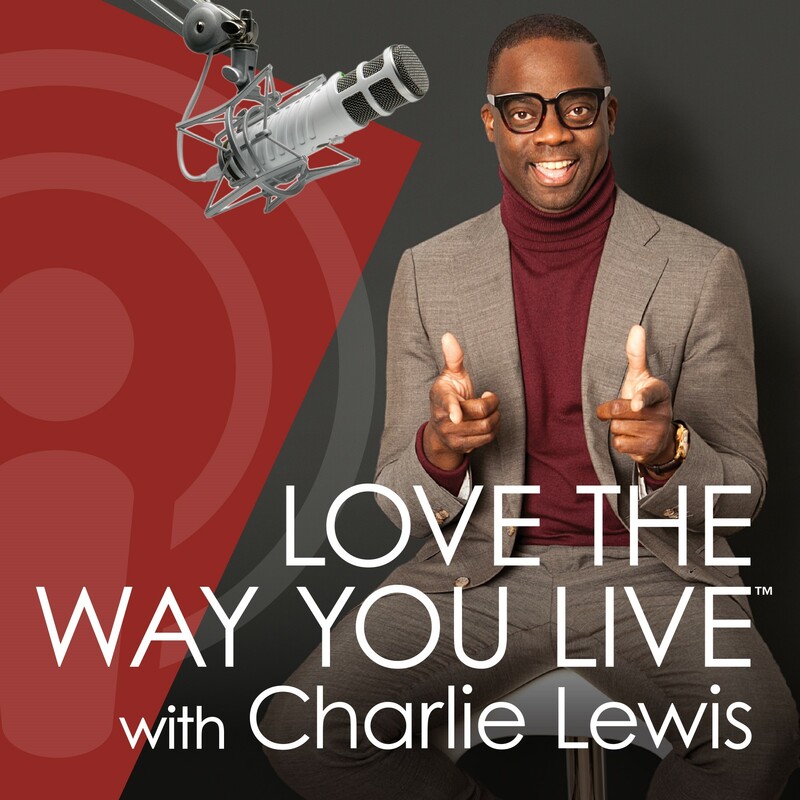 Charlie has an insightful conversation with author Erika Walker about unlocking the seven secrets to a remarkable life. Her book “A Woman’s Vault” is for everyone who’s seeking to live with more intentionality and deliberately create and actualize your personal and professional goals. The foundation to love the way you live starts with self-love!